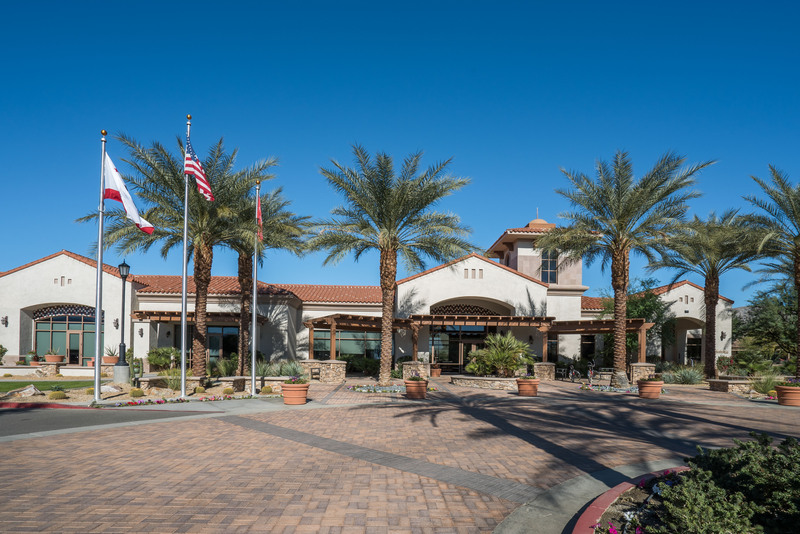 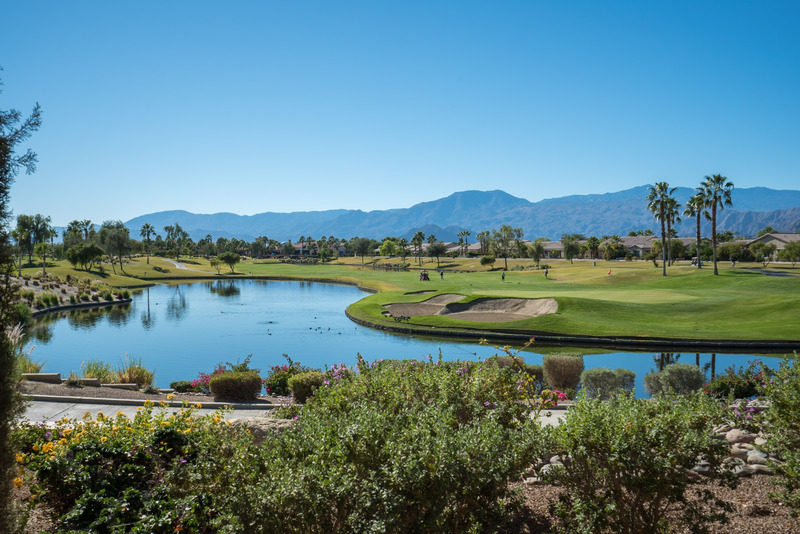 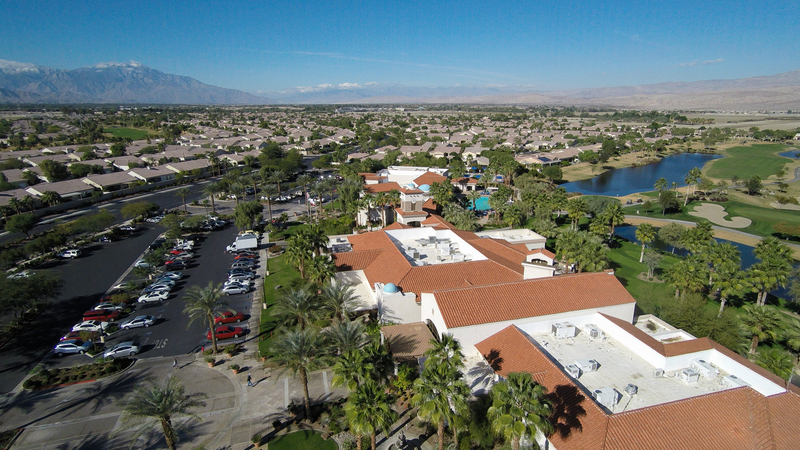 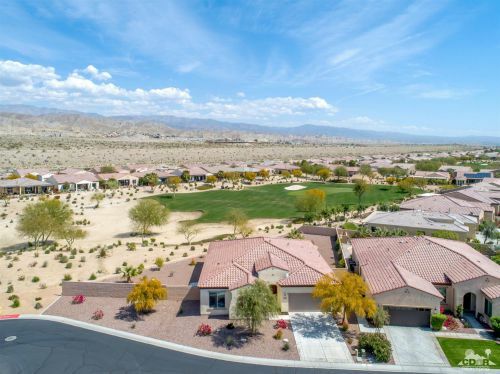 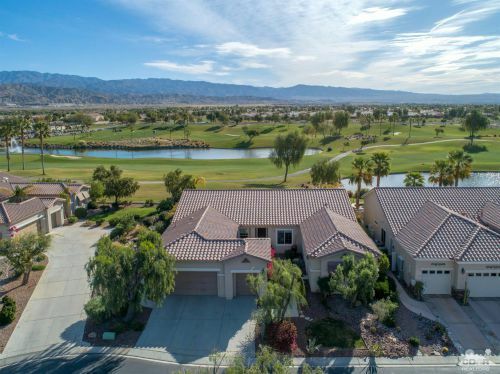 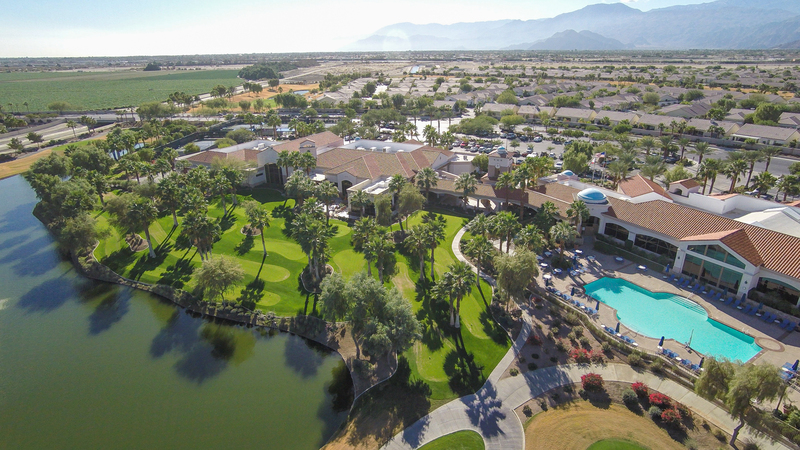 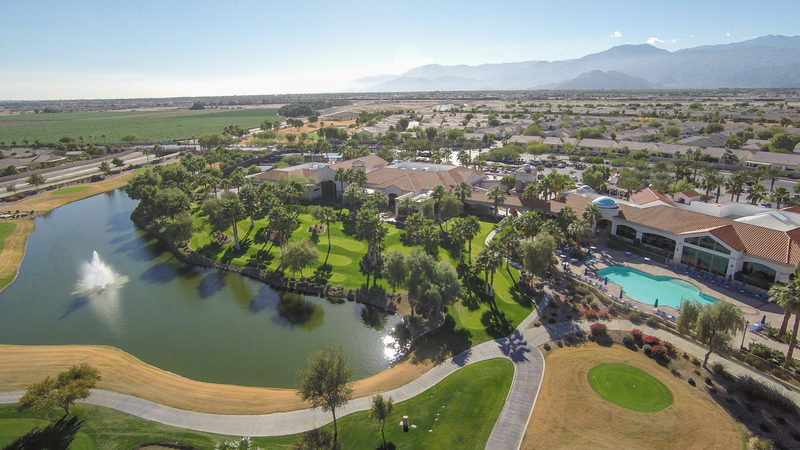 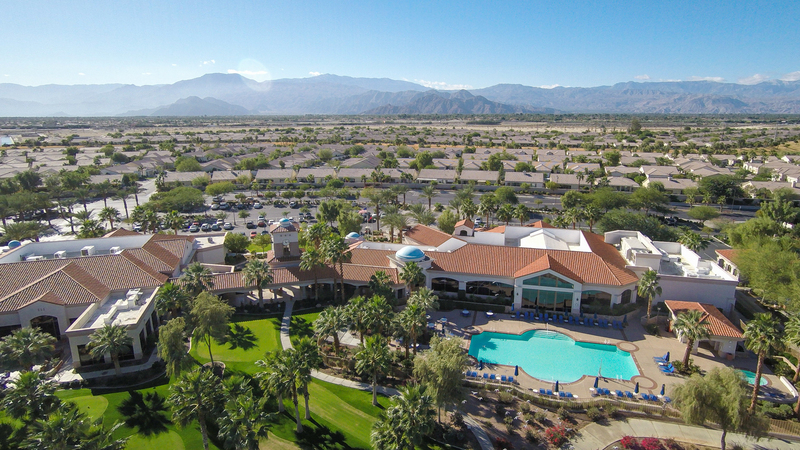 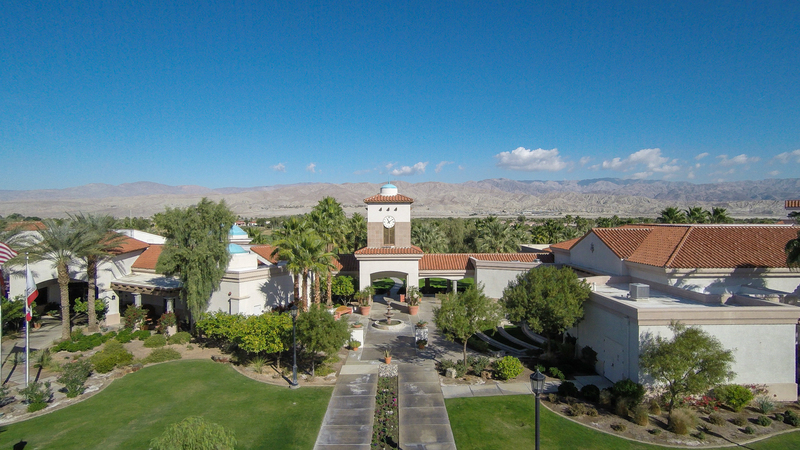 Sun City Shadow Hills is Del Webb’s second active adult community in the Coachella Valley. 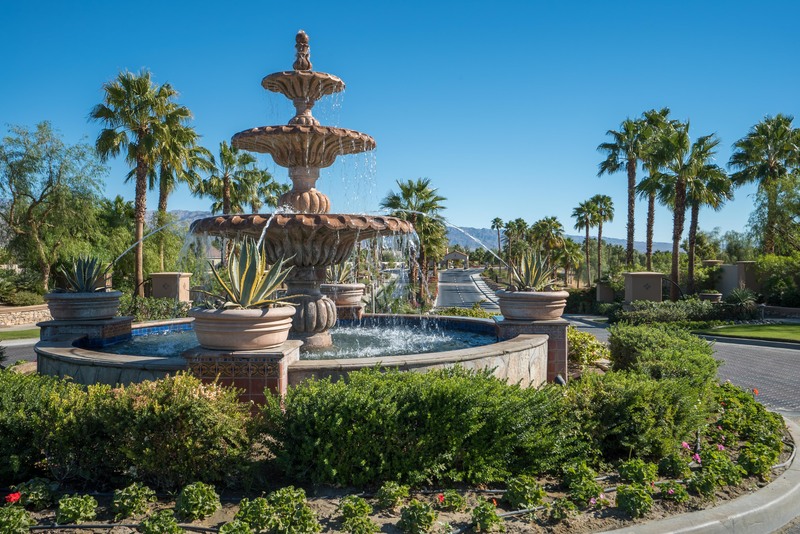 It is located about two miles east of Sun City Palm Desert between Jefferson Street and Monroe Street, north of the I-10 Freeway. 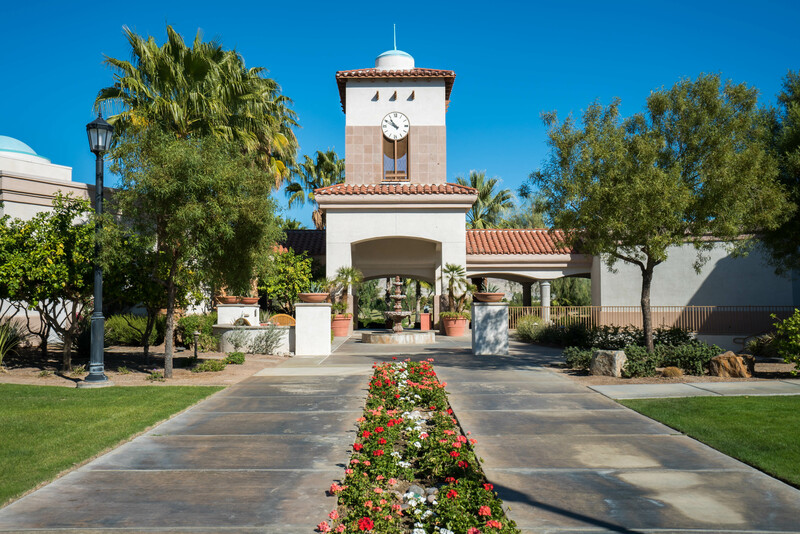 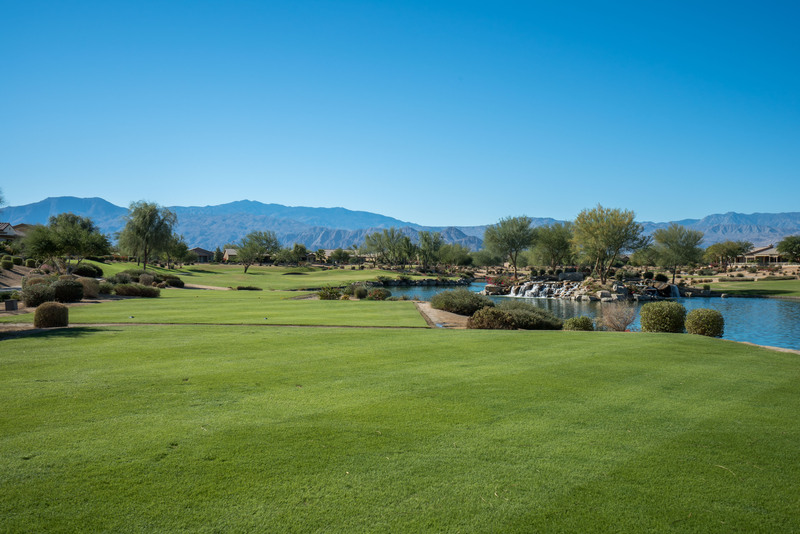 Sun City Shadow Hills is a perfect retreat for active adults who want to get the most out of life. 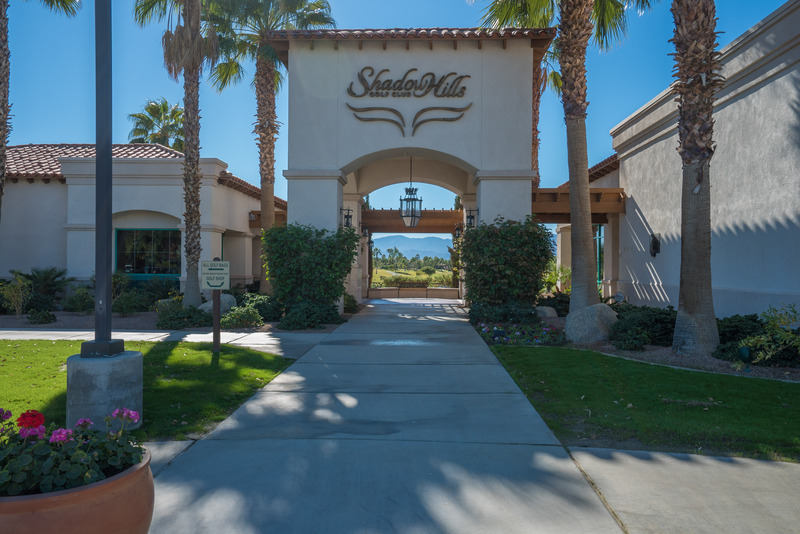 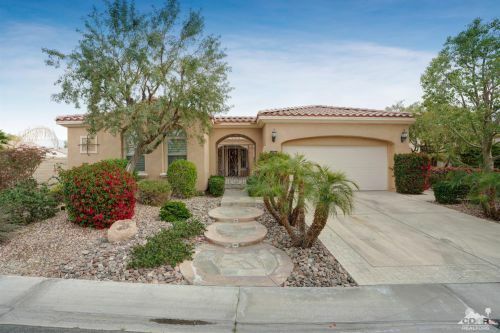 Many retirees are lured to Shadow Hills by newer homes that offer modern floor plans, finishes, and amenities. 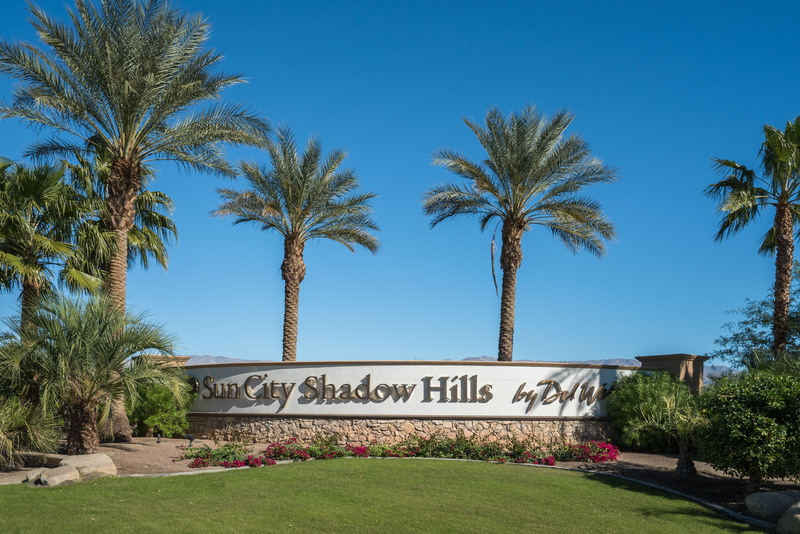 Construction of Sun City Shadow Hills began in 2003 and was completed in 2016. 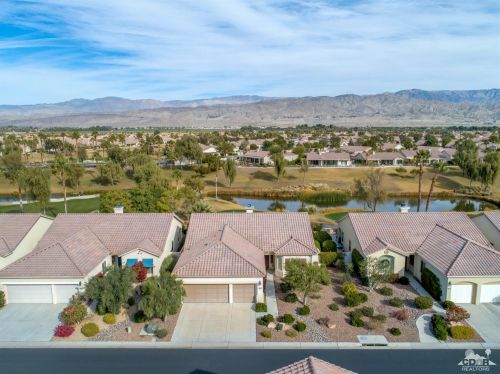 There are approximately 3,400 homes which include four series of floor plans ranging from approximately 1,000 square feet to almost 3,000 square feet, with two and three car garages. 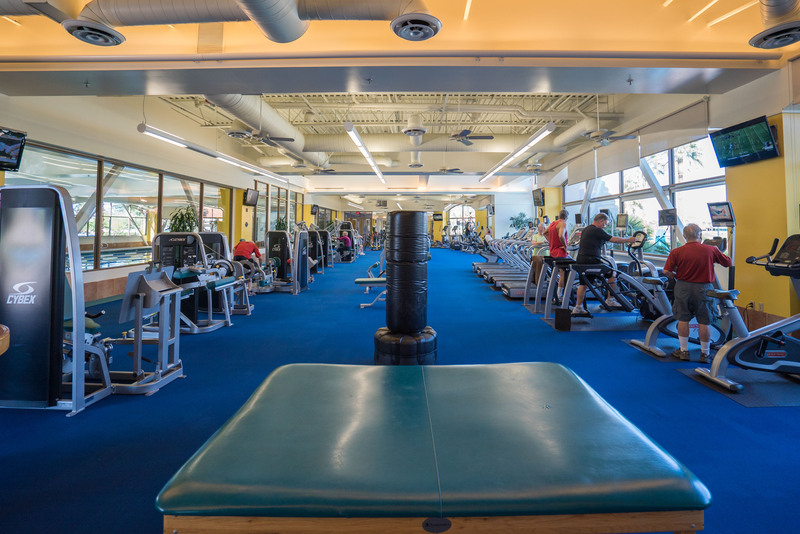 There are two clubhouses, the Montecito and the Santa Rosa, with state of the art fitness centers and daily fitness programs, which are the centers of activities. 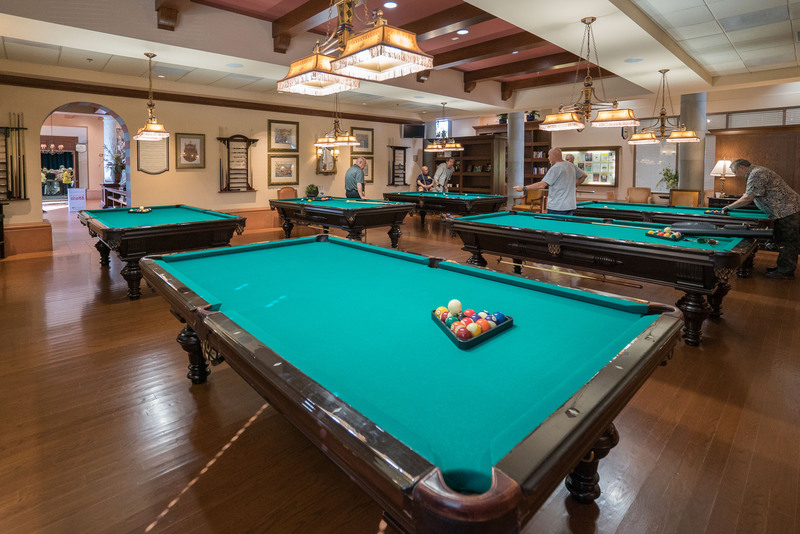 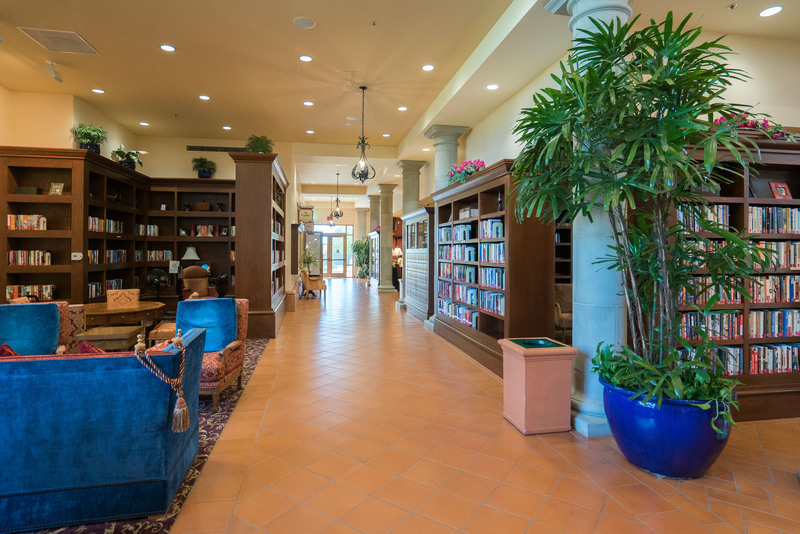 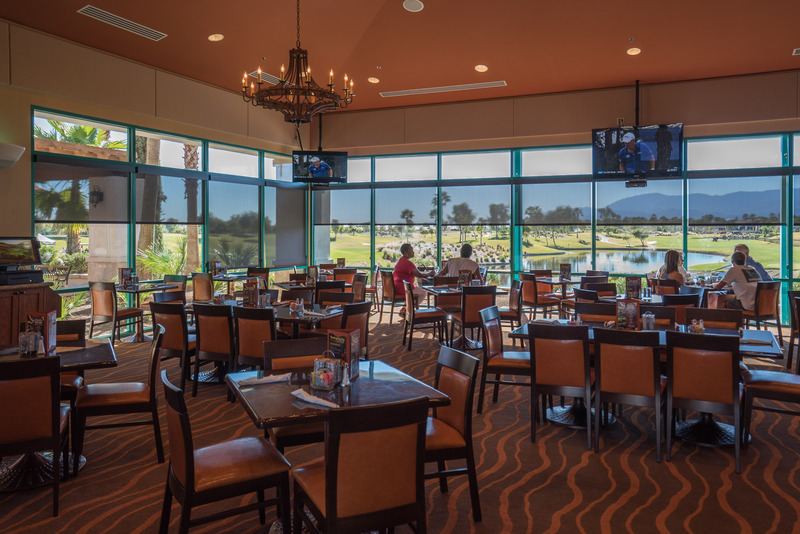 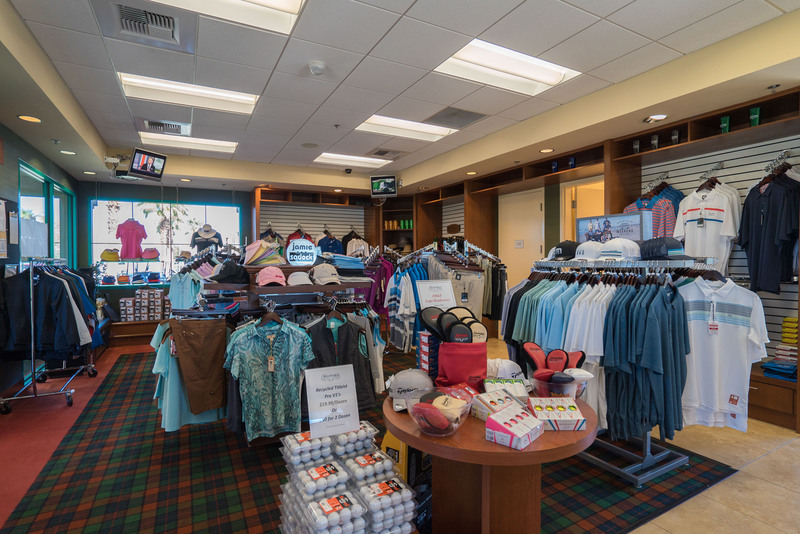 The clubhouses have meeting, game and activity rooms as well as Bistros. 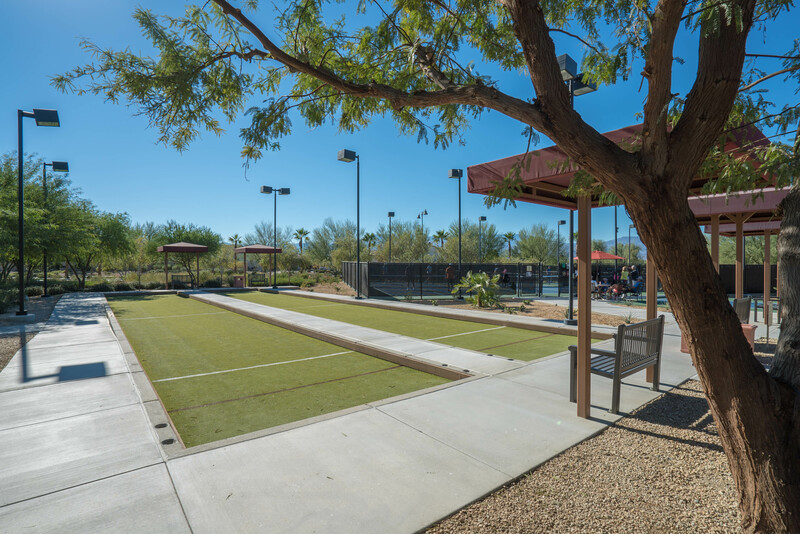 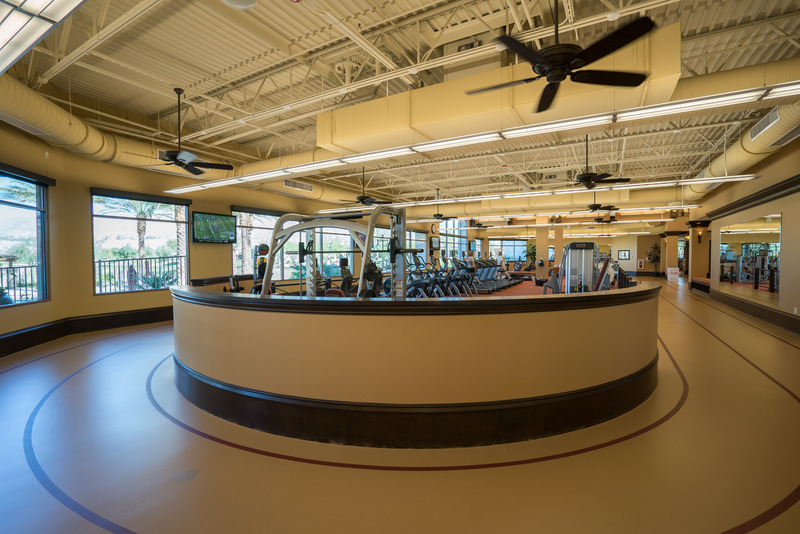 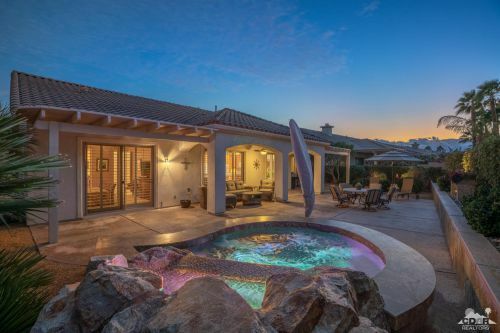 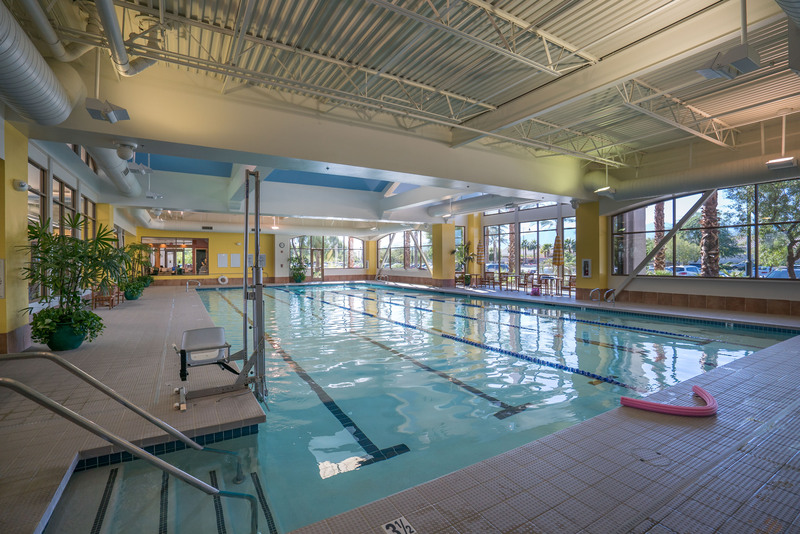 Whether part of a smaller, intimate setting or large resort-style community, amenities are one way that residents can realize their full potential as individuals and members of this desirable community. 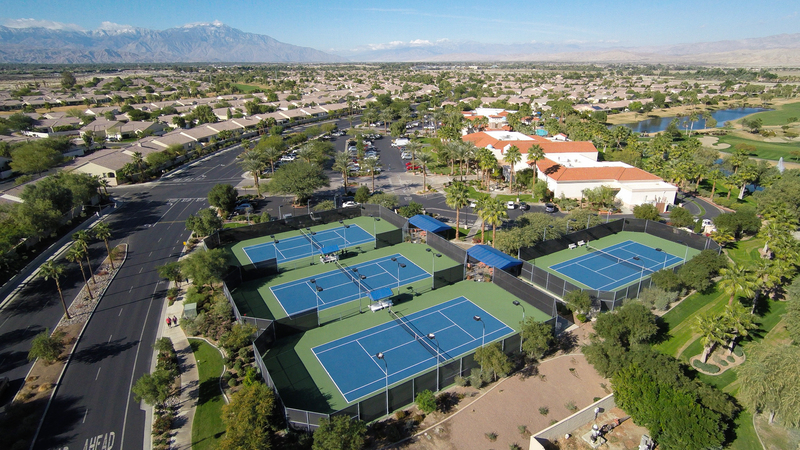 Sun City Shadow Hills provide country club style facilities without a membership. 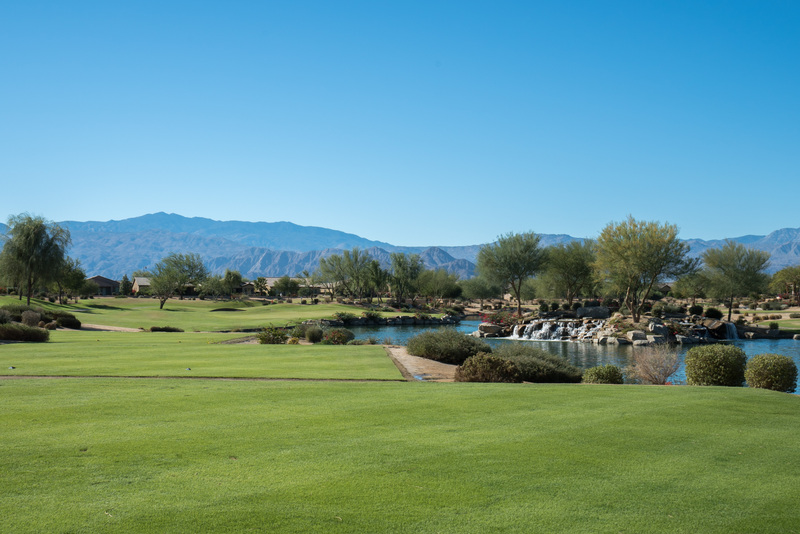 There is one championship course and one executive course. 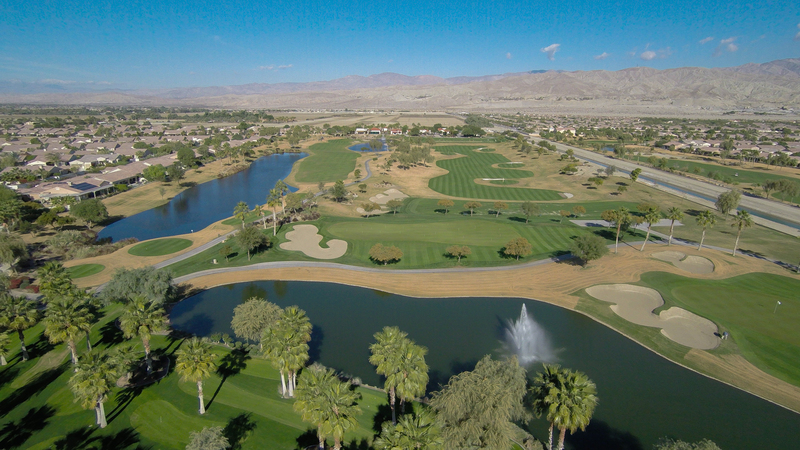 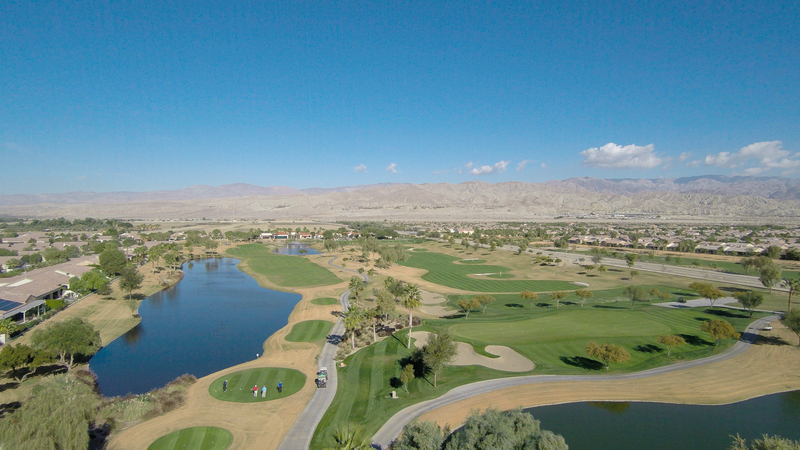 Both courses are lush resort style course with just enough water and sand traps. 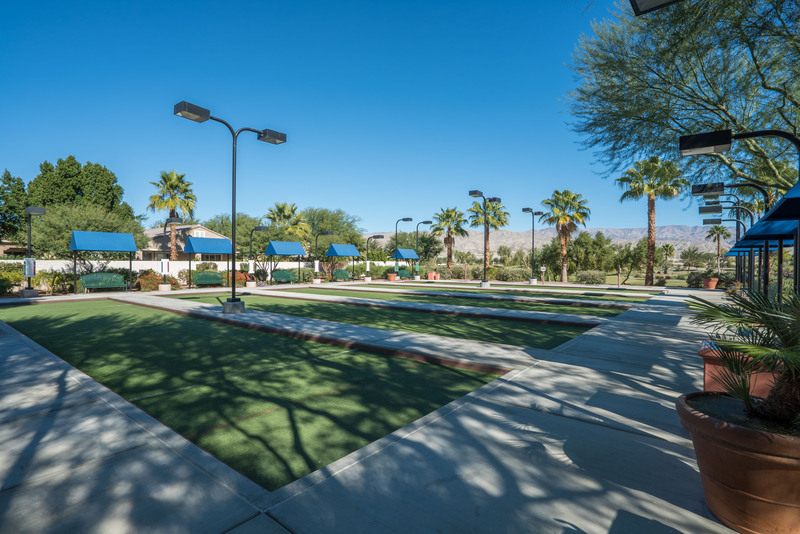 Practice facilities include a driving range and multiple chipping and putting practice areas.